Written April 22, 2019 at 2:16 p.m.
No one ever told me that grief felt so like fear. I am not afraid, but the sensation is like being afraid. The same fluttering in the stomach, the restlessness, the yawning. I keep on swallowing. At other times it feels like being mildly concussed. There is a sort of invisible blanket between the world and me. I find it hard to take in what anyone says. Or perhaps, hard to want to take it in. It is so uninteresting. Yet I want the others to be about me. I dread the moments when the house is empty. If only they would talk to one another and not to me. Written April 22, 2019 at 9:56 a.m.
My friend Ton writes about the air quality impact of Easter Fires. Easter Fires!? I’d never heard of this tradition. Written April 21, 2019 at 7:31 a.m. Written April 20, 2019 at 5:53 p.m. In a very special episode of Pondercast, Laurie Brown interviews Icelandic musician Ólafur Arnalds, bringing two of my favourite people together. In Icelandic we actually have a beautiful word for this; I’ve been looking for it in English, but I don’t think it exists. There’s a word in Icelandic that is sköpunargleði. It’s a word for the feeling that you get when you are creating. It doesn’t mean creating. It means the feeling of creating. You could call it… the closest I’ve found in English… would be creative joy, the joy of creating. But it’s not exactly joy. It’s a different feeling. There’s a creating feeling, which is just this feeling that you get when you somehow manage to forget about everything else than exactly what you’re creating. This is sometimes called flow state; that’s one scientific method of explaining this. That time in between was that creative joy, that flow state or, in Icelandic, sköpunargleði. What an absolutely necessary word to describe a feeling I instantly recognized, one that I know and love and wish I could spend more time in. Go listen to some of Arnalds’ music now. Written April 19, 2019 at 8:46 p.m. This curious and unique situation sprung from the culmination of events begun several weeks before the election date of May 30, 1966. Unknown to anyone at the time, the first link in this chain of events was formed when one of the Liberal candidates in the electoral district of First King’s died in the interval between the official date for nominations and the appointed day for the provincial election. Under the provisions of the electoral legislation, the death of any duly-appointed candidate prior to the polling date necessitated a postponement of the balloting in that constituency. Because of this, the voting for both seats in the riding was deferred until July 11. 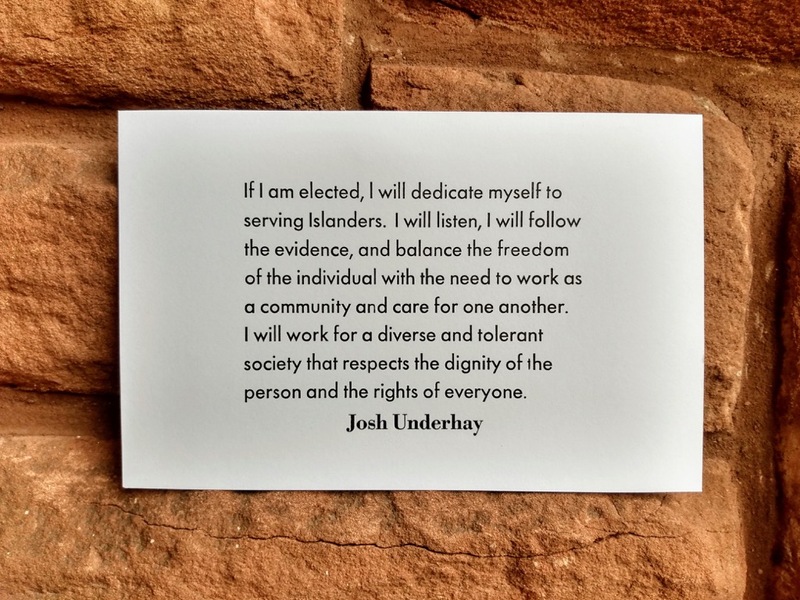 Little did the public realize, until after the ballots were counted on May 30, that this unexpected event was to concentrate attention on the eastern tip of Prince Edward Island for six weeks of intense political activity. As the polling results poured in on that bright spring evening, it soon became obvious that neither party was going to sweep easily into office. The tallies teetered up and down on the television tote boards all evening. When darkness descended over the Island, even the most apathetic electors had begun to realize they were witnessing a contest with more surprise and thrills than the average race. The initial results indicated a slim victory for the Liberals with sixteen of the thirty contested seats. A total of four recounts reduced the party standings to a deadlock of fifteen members apiece, when the unofficial two-vote margin for Liberal Horace Willis in Second Queen’s was reconsidered and became a majority of three ballots for Conservative Lloyd MacPhail. The future role for both parties in the next four years rested on the outcome of the deferred elected in the First King’s district. The politicians in all parts of the province accepted the challenge with an earnest dedication that gave the earlier provincial polling the appearance of being merely a dress rehearsal. The ensuing six weeks resembled the staging of a theatrical farce. The Shaw government, which remained in power until the deferred election decided its fate, presented the first act with transparent disguise. The Minister of Public Works and Highways, Philip Matheson, resigned his portfolio. Although he had been defeated in the May balloting, his move was not duplicated by any of his three cabinet colleagues who had suffered similar losses at the hands of the voters. The Public Works and Highways department, an important key to political patronage, was placed under the jurisdiction of a First King’s Candidate. The new minister has never been a member of the Legislative Assembly, so it was undoubtedly coincidence that he merited this executive post at the very time when he was seeking election in the First King’s contest! Political balance seemed to be achieved when a leading Liberal, a resident of First Kings, was elevated to a vacant Senate post. For the benefit of any voters who missed the significance of these ploys the parties had other gimmicks on hand to attract attention and favour. Some observers estimated that the crucial constituency received thirty miles of paving in the midst of the pre-election fever. One local citizen with a sense of humor was moved to erect a prominent sign which read: “PLEASE DON’T PAVE; THIS IS MY ONLY PASTURE.” It was widely reported that the government was adopting the slogan: “If it moves, give it a pension; if not, pave it.” The party organizations threw away their purse strings, with the price tag on votes reputed to be averaging $100 for anyone on the official lists who wanted it. Those who had more specific preferences requested gifts: a new bathroom replaced the outdoor variety for some, while paved driveways were a popular addition to the residences of the more affluent. Elsewhere in the province. Islanders looked at First King’s with envy and jokingly expressed wonder that the eastern tip did not sink under the weight of road machinery. The final day of the campaign drew near amidst a current of rumors throughout the province: some residents even claimed to have witnessed long processions of trucks travelling towards Souris in the middle of the night, their cargoes composed of many cases of the finest liquor. The parties were organized to a height of efficiency never before witnessed in any Island campaign. Lists of electors were combed and re-combed. Voters were visited and revisited. A small army of politicians and supporters from other parts of the province camped in the constituency. Both parties fully realized that every single vote counted and that each individual with the power of casting a ballot mattered, for the fate of the government rested solely on the collective wishes of less than 3,000 people. Three eligible voters had moved to the constituency of Second King’s after the writ of election was issued. One Liberal party worker in that electoral district was assigned to each of these electors. Their instructions were to provide transportation to the polls in First King’s. To ensure that there was no difficulty in adhering to these orders, one worker indicated that he watched the sun’s appearance while parked in the driveway of the voter assigned to him. Think of the chaos that could have been injected into the deferred election had multiple voting continued to be a feature of Island politics! After the fever pitch of the campaign was replaced by the tense waiting before the ballots were counted, it seemed almost anticlimactic to learn that the Liberals had won both seats and had consequently defeated the Shaw government. Fifty-three years on we’re on the edge of an election that has all the ingredients to top 1966 in terms of excitement and atlas of possibilities. Written April 18, 2019 at 6:07 p.m. 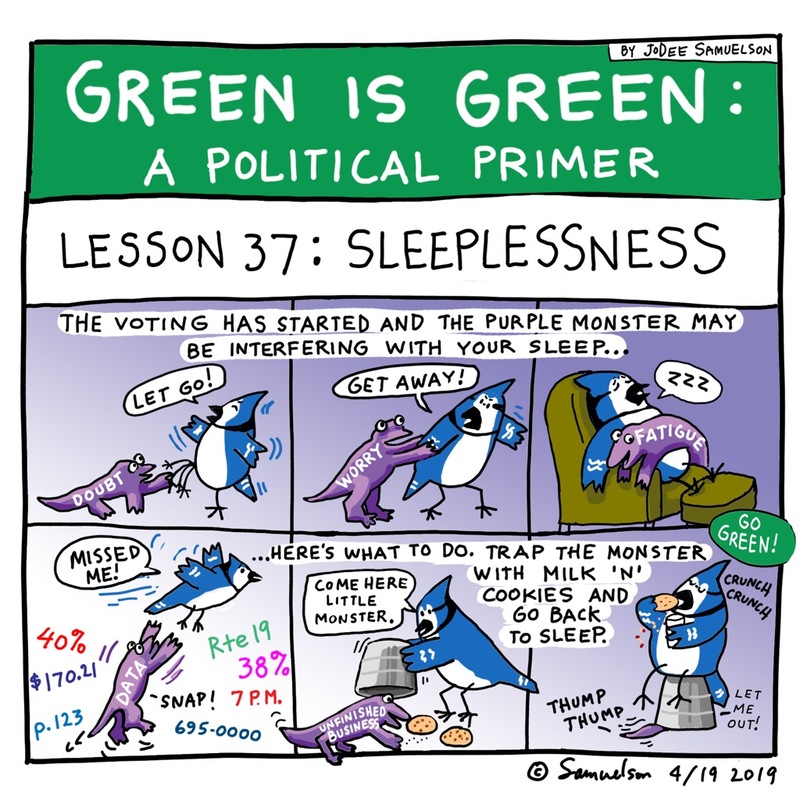 The lower-left panel of today’s Green is Green by Jo Dee Samuelson has about as brilliant a visual encapsulation of the electoral cacophony of this week as I’ve seen. 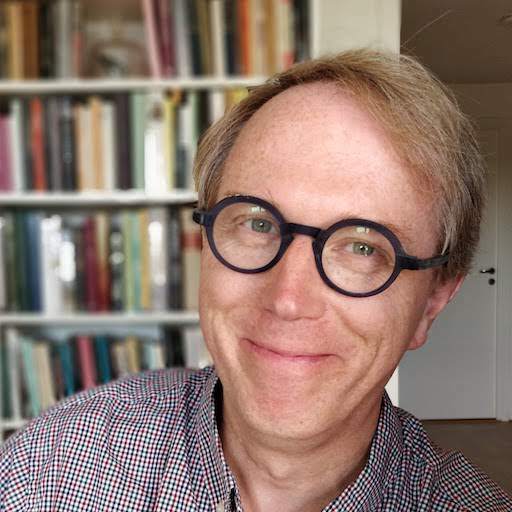 Written April 18, 2019 at 3:33 p.m.
My friend Perry Williams made quick and masterful work on the video he shot and directed on Sunday for the Green Party. If you look carefully in the aerial shot you should be able to make out me, Oliver and Ethan the Dog in the middle of the crowd. (The video is also on YouTube, with closed captioning). Written April 18, 2019 at 2:40 p.m.